This is it folks, the moment we have all been waiting for, not really The Official Reveal of the iPhone 5S. There was a very cozy crowd at the iPhone event. 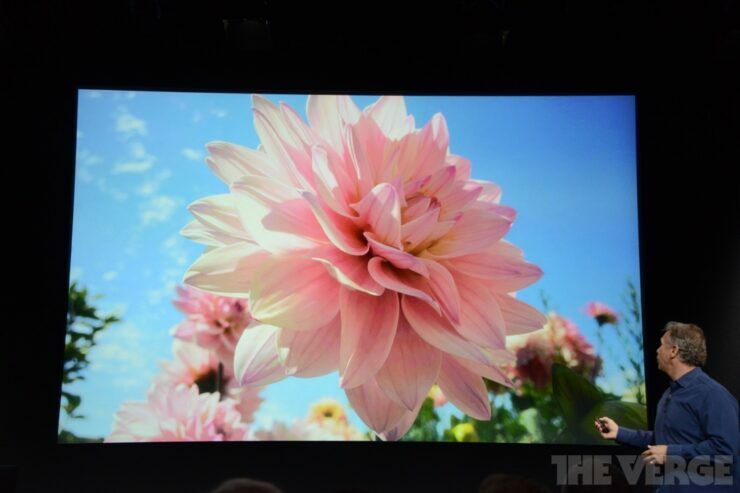 A subtle elitist touch that is Apples style, but by all means in a good way. If that wasn’t enough our sources tell us that the iPhone 5S arrived in an armored truck! 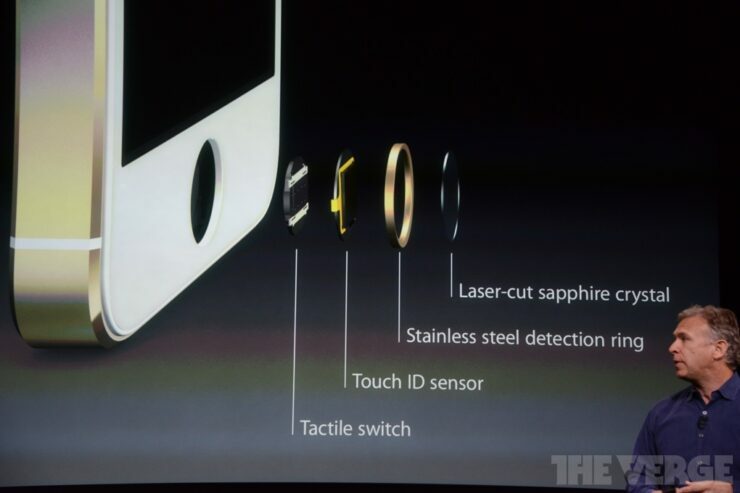 The Colors as expected are Silver, Black and the new Champagne Gold. 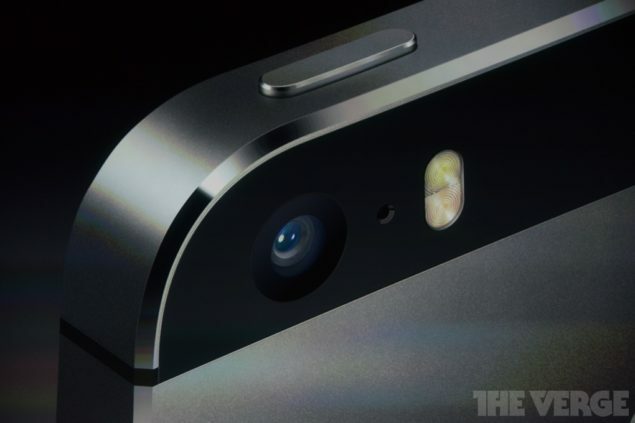 Most of the leaked specs have been met including the new A7 SoC from Apple. 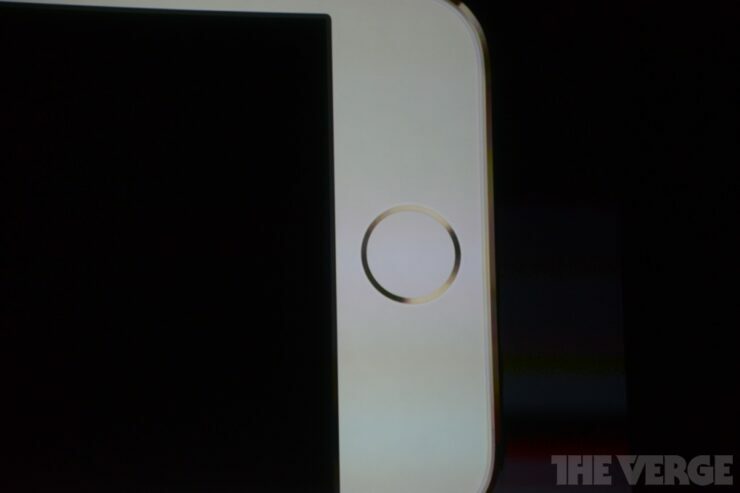 The iPhone 5S features a desktop class 64 bit architecture which is obviously a first for a smart phone. 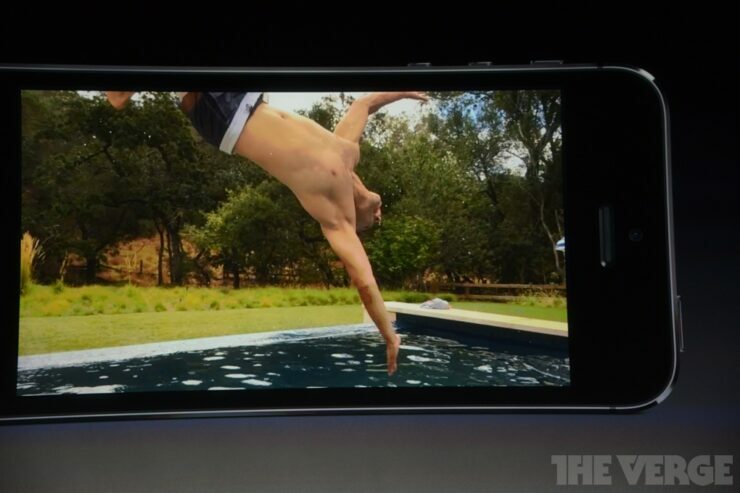 And Apparently the iOS7 has been completely re engineered for the iPhone 5S. 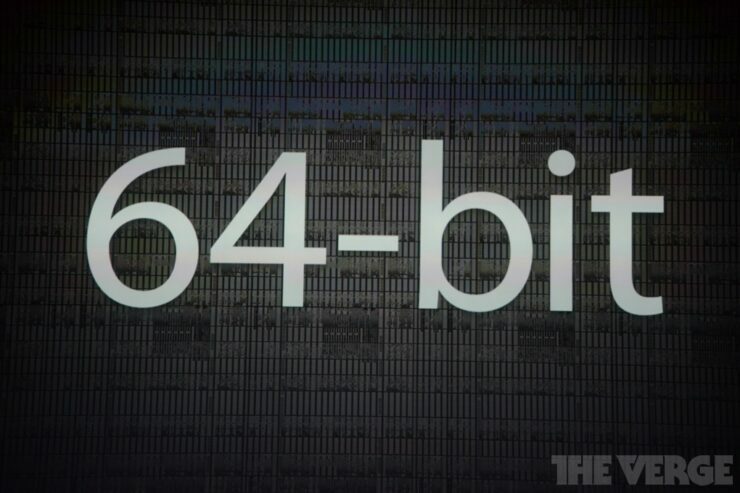 It is able to run both 32 bit and 64 bit processes. 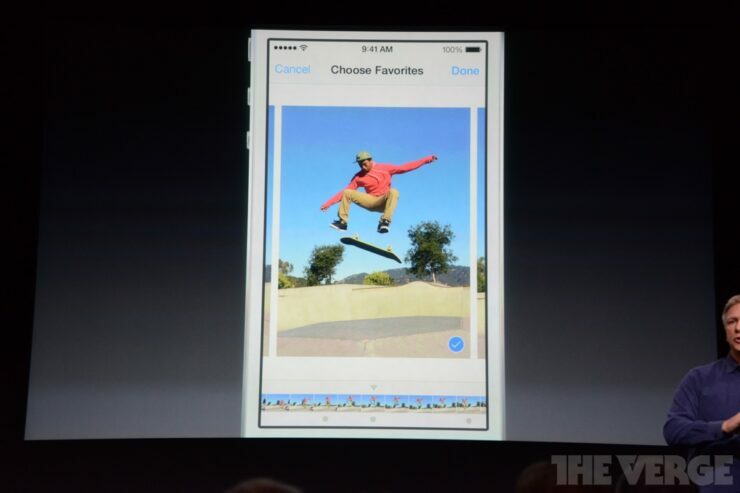 Thats right folks and the iPhone 5s also finally packs the Open GL Es 3.0 Standard. IGZO display – it won’t be bigger, but it could be better quality and more power efficient. 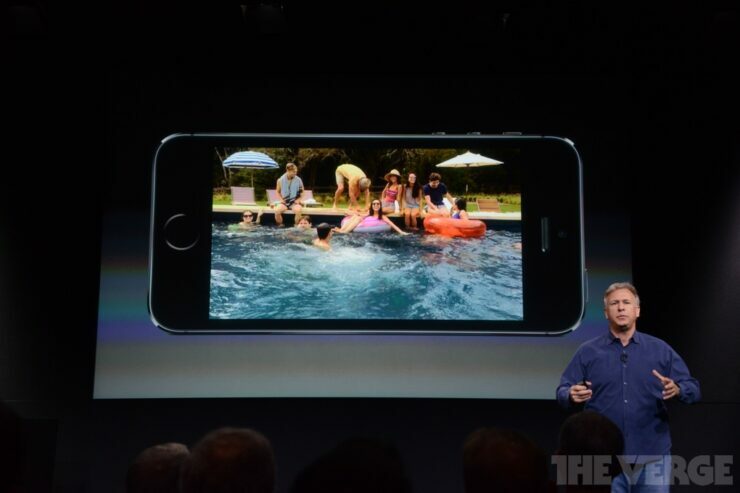 128GB version – higher storage version at the top end. 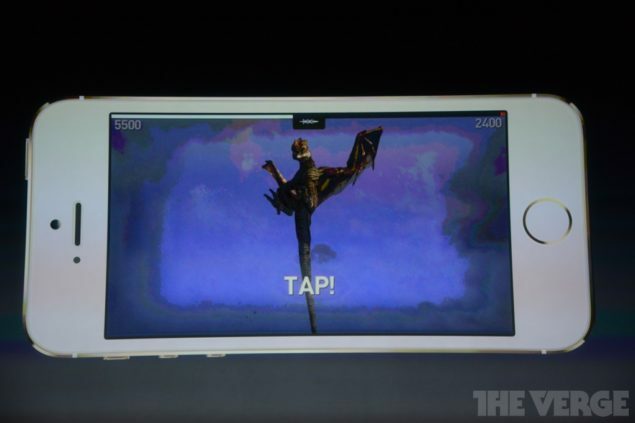 If this is indeed the case, expect the 128GB version to cost an absolute fortune. 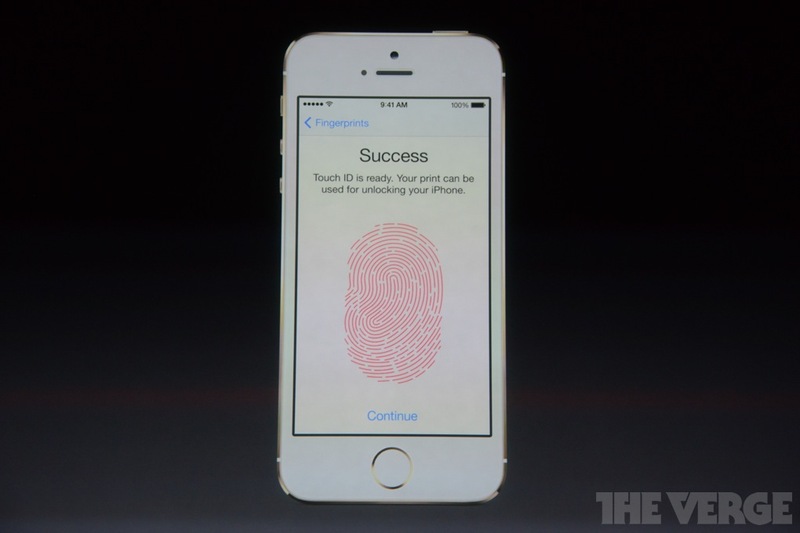 The iPhone 5S Thumbprint Scanner isReal! Thats right the much awaited thumbrpint unlocked smartphone is finally here. 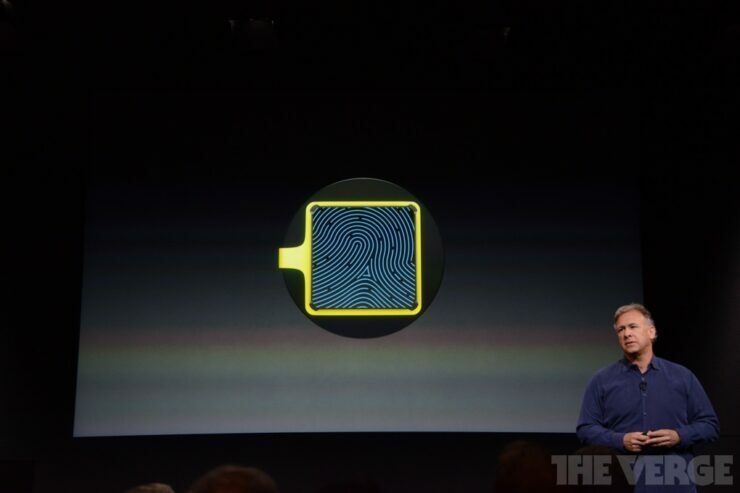 Its official the iPhone 5S will be unlocked by your thumbprint featuring some pretty high tech chip design. 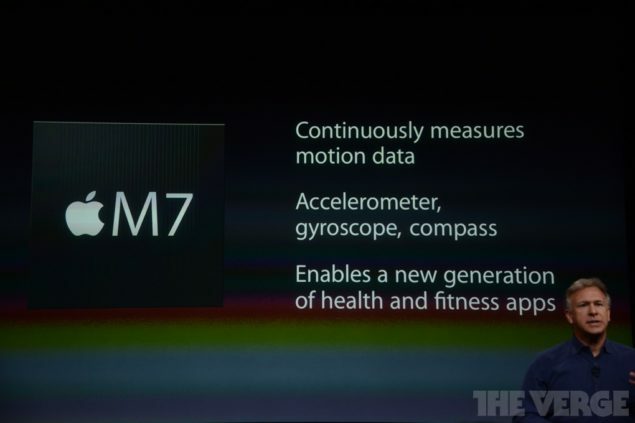 This is apparently another component on the A7 SoC and will lead to the Always Aware Smart Phone. Well that was one heck of an update and any Apple fan would know this means big things.